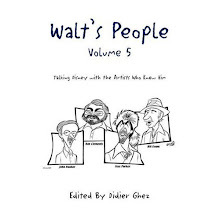 Not Disney, but definitely one of the best-researched book ever about the early days of animation. 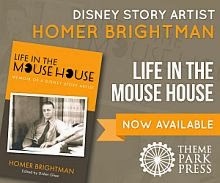 I was blown away by the scholarship of the author. 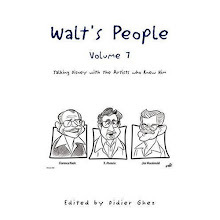 This is really an astounding book. It's this time of the year again. 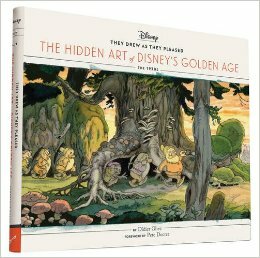 Here are the Disney history books which I feel are the very best of 2017. In no particular order. This has been a very, very good year. 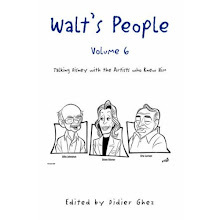 Didier Ghez: They Drew as They Pleased Vol. 3: The Hidden Art of Disney's Late Golden Age published by Chronicle Books; 2017. 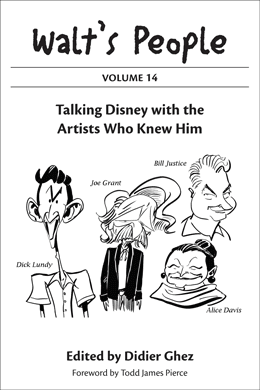 Mindy Johnson: Ink and Paint - The Women of Disney Animation published by Disney Editions; 2017. 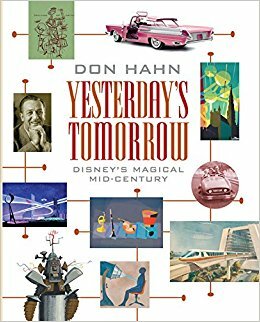 Don Hahn:Yesterday's Tomorrow: Disney's Magical Mid-Century published by Disney Editions; 2017. 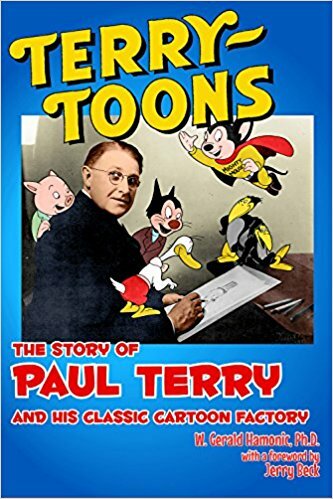 Dave Bossert and David Gerstein: Oswald the Lucky Rabbit - The Search for the Lost Disney Cartoons published by Disney Editions; 2017. 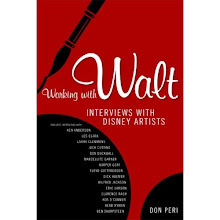 Marcy Carriker Smothers: Eat Like Walt: The Wonderful World of Disney Food published by Disney Editions; 2017. Pierre Lambert: Bambi published by Huginn Muninn; 2017. 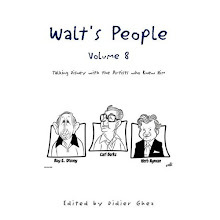 Didier Ghez (editor): Walt's People - Volume 19 published by Theme Park Press; 2017. 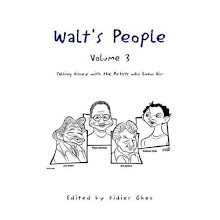 Didier Ghez (editor): Walt's People - Volume 20 published by Theme Park Press; 2017. 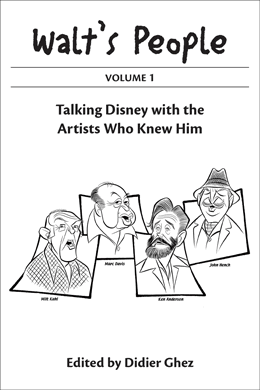 Anderson, Paul F.: Jack of All Trades: Conversations with Disney Legend Ken Anderson published by Theme Park Press; 2017. 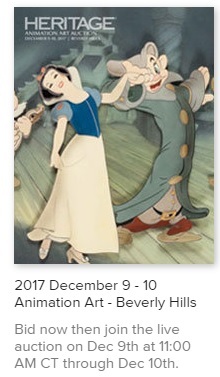 David Johnson: Snow White's People: An Oral History of the Disney Film Snow White and the Seven Dwarfs published by Theme Park Press; 2017. 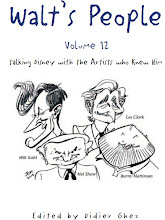 Jack Hannah and Jim Korkis: From Donald Duck's Daddy to Disney Legend published by Theme Park Press; 2017. 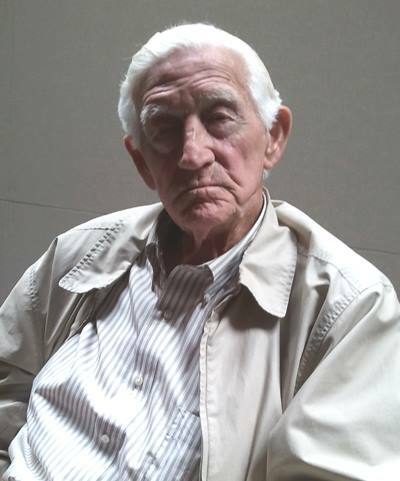 Jim Korkis: Gremlin Trouble! : The Cursed Roald Dahl Film Disney Never Made published by Theme Park Press; 2017. 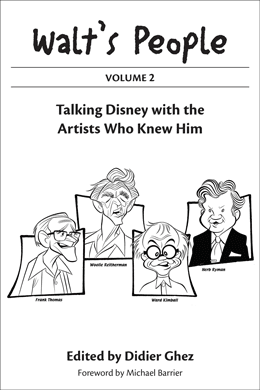 Jim Korkis: Call Me Walt: Everything You Never Knew About Walt Disney published by Theme Park Press; 2017. 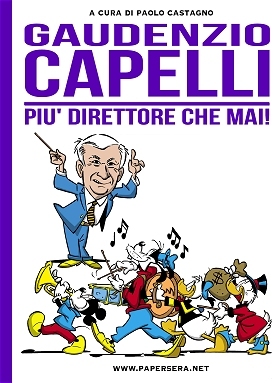 A new book from Italy which will be of interest to some of you. 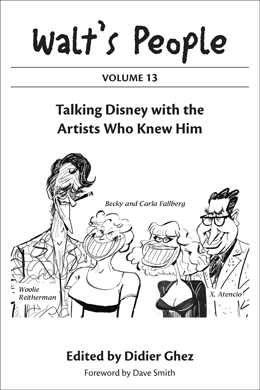 I just received on Friday Don Hahn's new book Yesterday's Tomorrow. 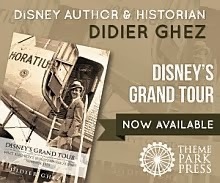 I was excited by what I saw: the book is extremely well-researched, covers an era which is seldom discussed in Disney history books and showcases a huge amount of material which we had never seen before in book form. 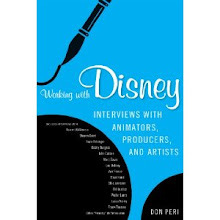 This is clearly one of the very best books of 2017 and one understands (if one hadn't until now - which would be odd) why Don received the June Foray Award two years ago. 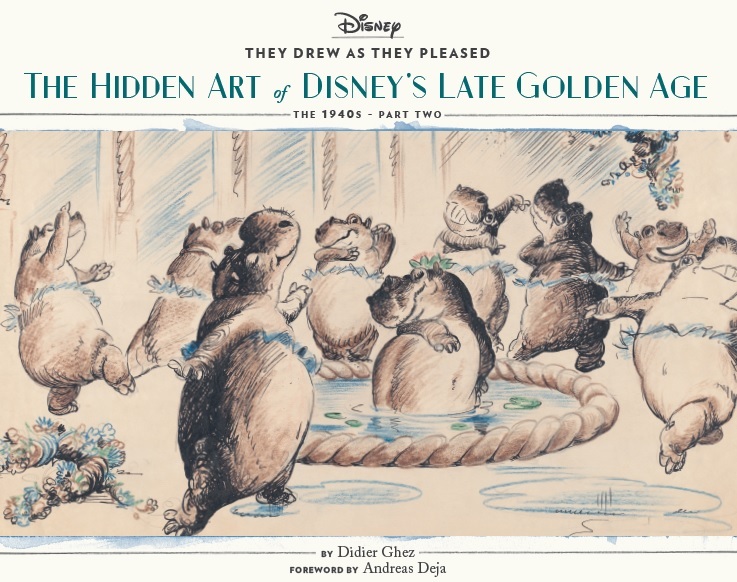 Of course since I am hard at work on They Drew As They Pleased - The Hidden Art of Disney's Mid-Century Era (The 1950s and 1960s) which will be released in 2018 and feature Lee Blair, Mary Blair, Tom Oreb, John Dunn and Walt Peregoy, I was particularly fascinated by a few pieces of art from John Dunn which I had never seen before. I knew when I saw them that Don had truly looked into all nooks and crannies. Way to go! 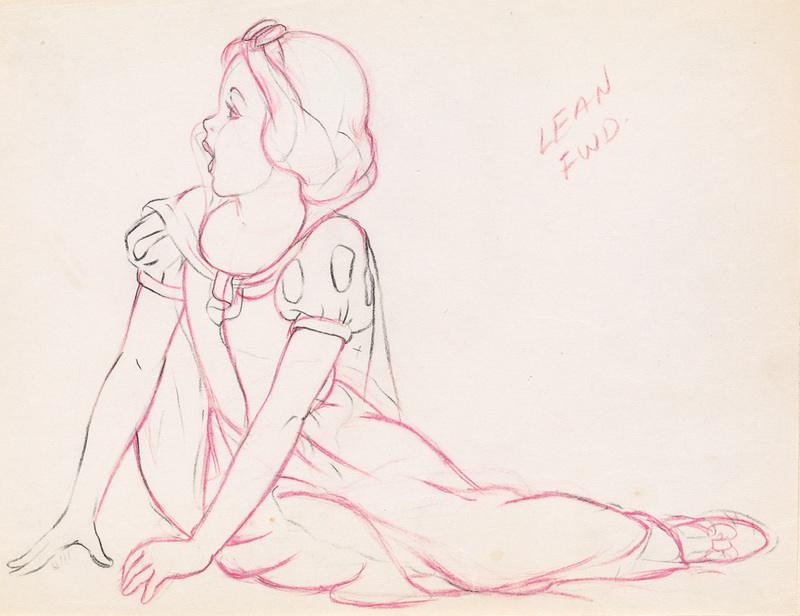 Heritage Auctions stunning animation art auction is happening this weekend. Not to be missed. 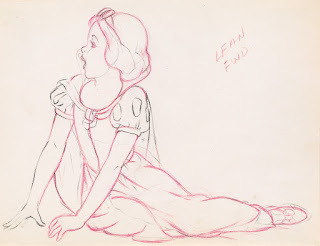 It turns out that there is another Ingeborg Willy scrapbook in addition to the one that was purchased a few years back by the Walt Disney Family Museum from Bob Cowan. And it is being auctioned off this week by Swann Galleries. I really hope it gets bought by someone in our community who will value it. (Thanks for Joe Campana for the heads up). And here is a video that shows its content. 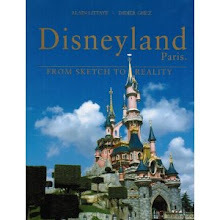 Looking forward to the new deluxe version of Pierre Lambert's Pinocchio book!